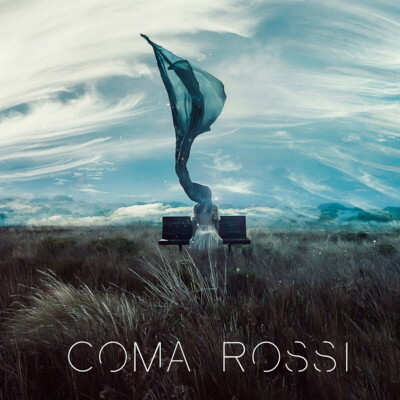 Coma Rossi – a fantastic band from Bengaluru (Bangalore) in India – have agreed to join the PGR family. The band released a self-titled debut album (on digital services only) on 20th December 2018. We happened to hear this on the same day after a recommendation and immediately contacted the guys. After an exchange of emails and a few conversations on Skype, they decided that PGR was the label to help share their music with a wider audience. As of the time of writing plans for a physical CD are being put in place and this should be available around the start of March.